2. Co godzinę na Mostku Czarownic (od 13:00 do 22:00) będzie grana moja FANFARA CZAROWNIC. 1. 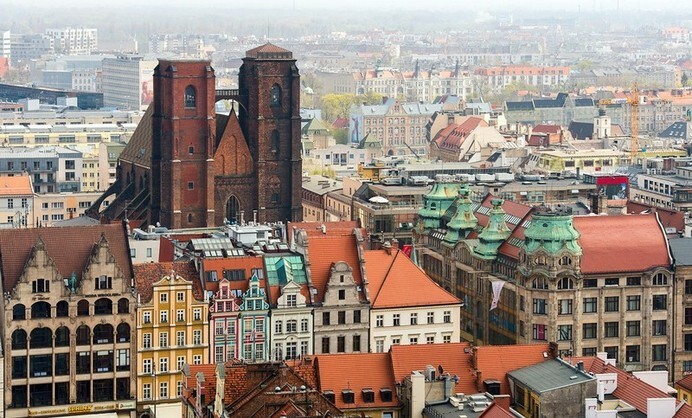 South tower of the church Mary Magdalene in Wroclaw fill the sounds of artistic installation. Instalation is made by children during my workshops in MultiCentrum / MBP Wrocław. 2. Every hour on Witches’ Bridge (from 13:00 till 22:00) will be played my Witches’ Fanfare. Welcome!